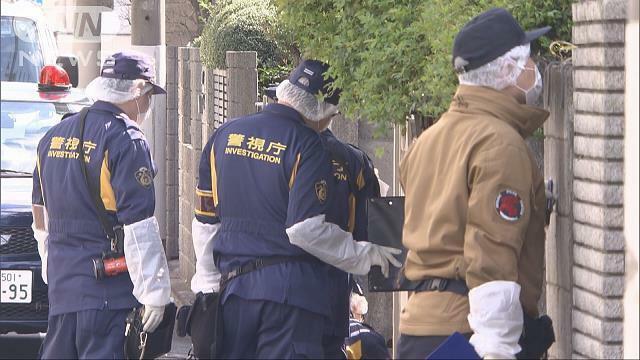 TOKYO (TR) – Tokyo Metropolitan Police have arrested a 43-year-old man over the alleged fatal stabbing of his brother-in-law at the residence of the suspect in Meguro Ward on Sunday, reports TBS News (Mar. 25). 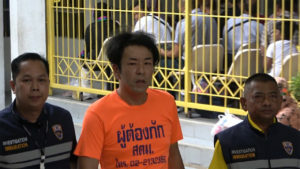 At around 11:00 a.m., a person at the residence, located in the Gohongi area, tipped off police about the stabbing. 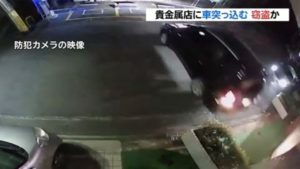 Koji Ishimaru, a 50-year-old company worker from Kawasaki City, Kanagawa Prefecture, was then rushed to a hospital with a stab wound to the abdomen. He was later confirmed dead, according to police. The residence is the family home of the wife of the victim. 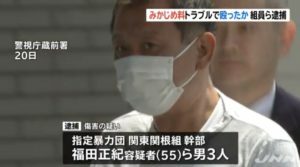 In carrying out the crime, his wife’s brother allegedly stabbed him in the kitchen. After the incident, the brother, who was not named, surrendered at a police box. He was later accused of attempted murder. 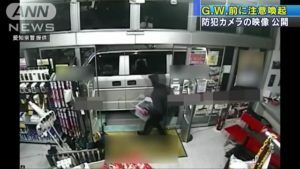 Police are now seeking to determine whether the suspect has the mental capability to be held responsible for the crime.